Let’s get one thing straight – Ole Gunnar Solskjaer wants trophies at Manchester United, not the top four title. After an incredible start to his interim position as United manager that has seen the Red Devils win 8 straight games, Solskjaer has brought the swagger back to Old Trafford. Though many pundits are drooling over United’s ability to pull off an incredible resurgence that lands them back in the Champions League places, Ole made a point in a recent interview that trophies are the target. Solskjaer has won 8 from 8 in his short time at Old Trafford. While Liverpool attempt to win their first league title and City look to add another title as evidence to their owner that they are now a top-European club, United are not concerned with such matters. Instead, Manchester United are trying to return to normalcy. And “normal” for Manchester United means titles and trophies. Solskjaer added that Manchester United are not about to ‘settle’ for the top four no matter the odds: “That's not the dream though, to be top four. We're Man United – you should always aim to win the league," he said. Many journalists have credited the Norwegian’s positivity to a determination to keep the club and the supporters happy. 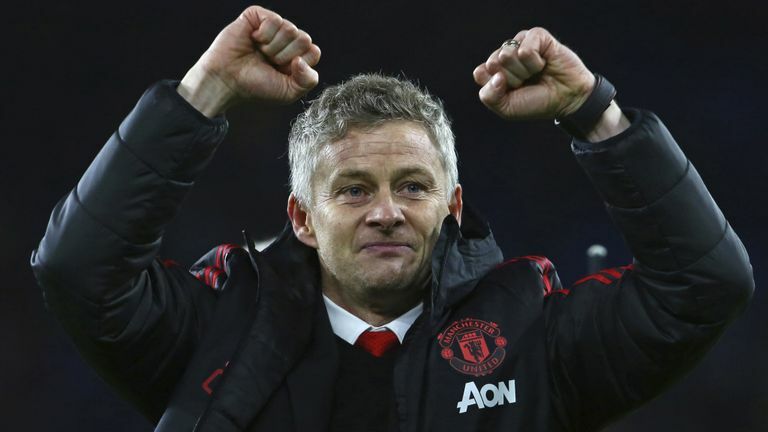 From quoting Sir Alex Ferguson five times a press conference to praising the performances of each individual player, Solskjaer has been saying the right things. 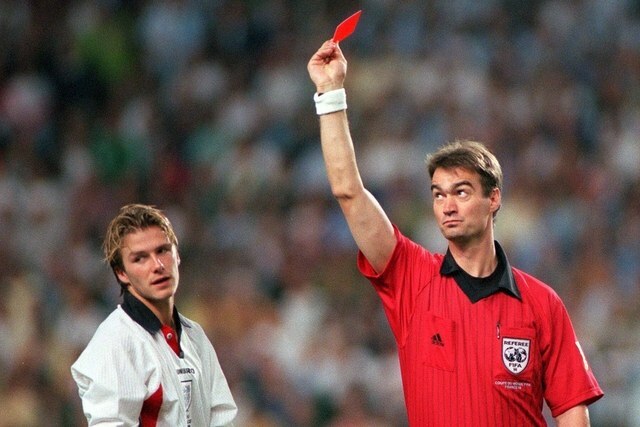 Don’t forget, however, that Solskjaer is a winner. He has embodied the Manchester United philosophy throughout his life. Successful as a player, winning 6 premier leagues, 2 FA cups, and a Champions League, Solskjaer continued his success as a manager. Yes, he had a rough time at Cardiff, but since his managerial debut in 2011, Solskjaer has won two titles. One thing is sure, he knows how to influence teams. Following tactical performances of perfection against Tottenham and Arsenal, the Norwegian has proven he has the flexibility to be a top manager. Whether Solskjaer will continue his managerial development at Molde or Manchester remains to be seen.